Thanks Clem and team! MATE 19 is awesome! Being really disappointed that I had to get rid of LMDE2 due to the fact MATE was not supported anymore in LMDE3. I almost switched to Antergos since MATE is also supported but couldn't leave Mint behind. So a week ago I did a clean install and moved from LMDE2 to Mint 19 Tara and I'm happy I did. 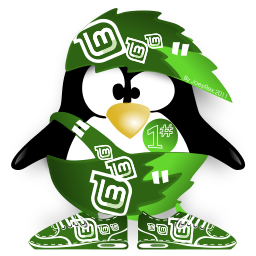 good evening, a query because in linux mint 19 you can not install wine and because it became so complicated when this distribution was easier for all thanks.